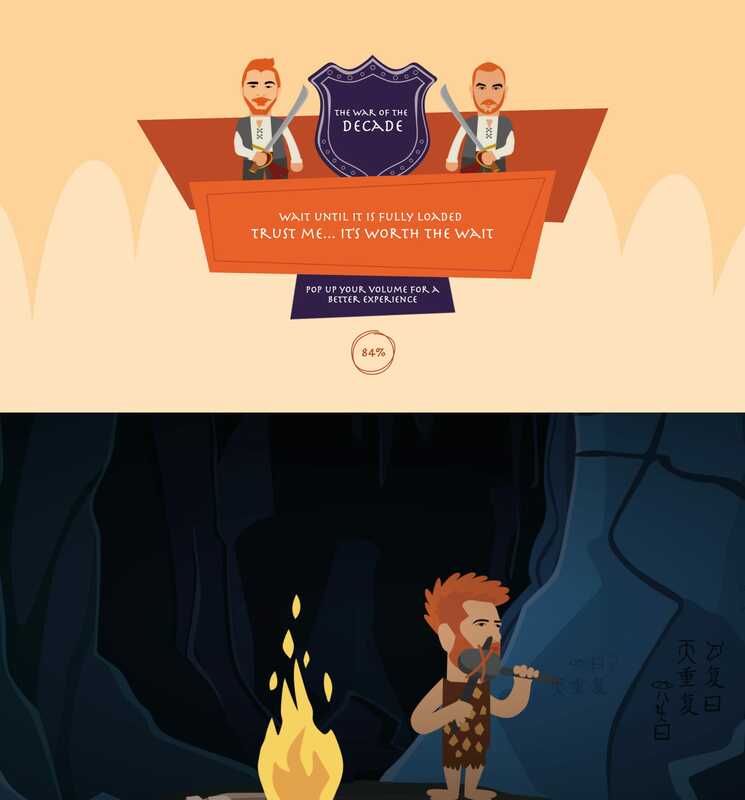 Storytelling One Pager announcing and celebrating the 10 year anniversary of Maze Solutions. A pity there is no mute audio option but the sound definitely enhances the experience. Loved how the last section transforms to the actual team, special stuff. In a time not so long ago, when everything seemed grey and pale, when people suffered and ideas were banned... In the darkest hours, heroes are born.